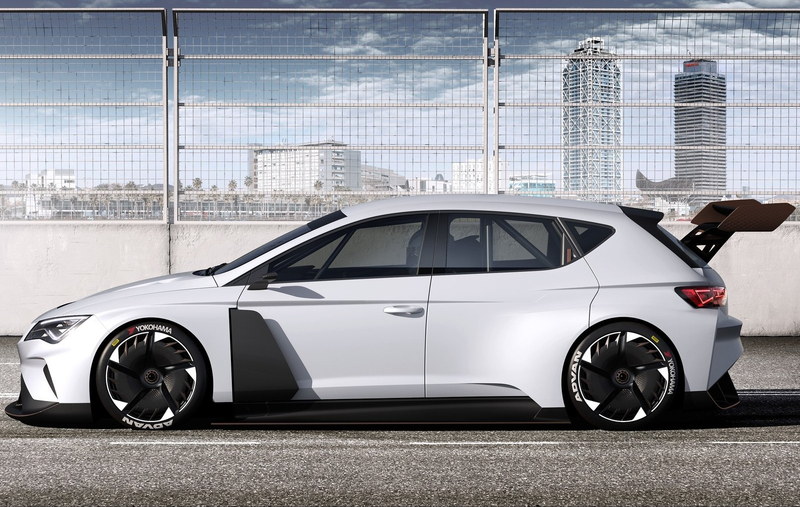 SEAT has decided to let their performance arm, Cupra, grow separately as a sub-brand and this is their first concept – an all-electric touring car. 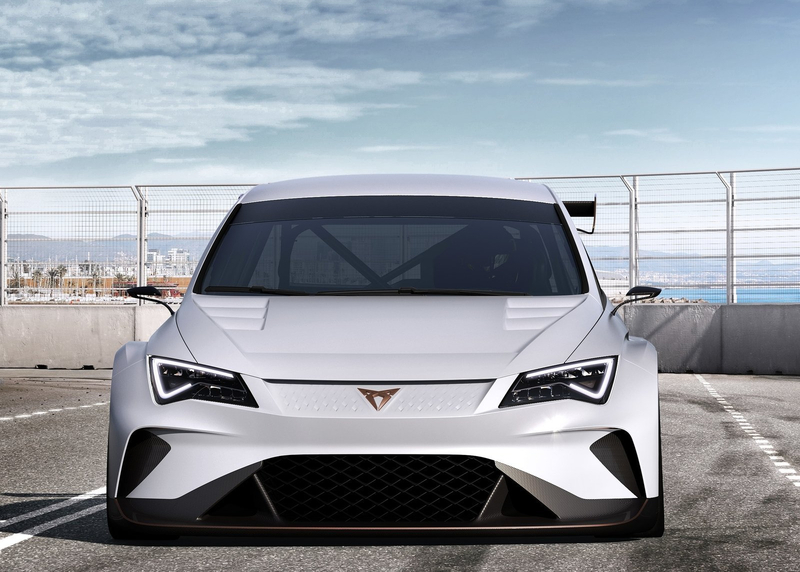 The Cupra e-Racer concept is the first of its class in the world and produces an impressive 670bhp of peak power over the constantly available 402bhp for the rest of the time. That makes it the most powerful Cupra yet, a solid 402bhp more powerful than the Seat Leon Cupra touring car. It’s got a seriously aggressive aero package with the voluptuous wheel arches, bonnet vents from NFS as is the rear wing, and a diffuser that could plough a field if you slammed it. That’s about all the details available as of now. 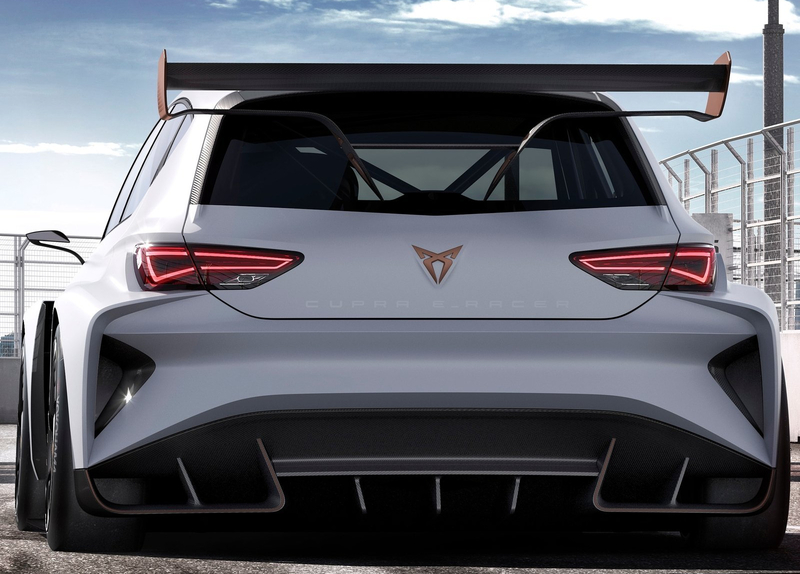 We really hope this e-Racer concept leads to an all-electric touring car series, either one-make or multi-manufacturer. 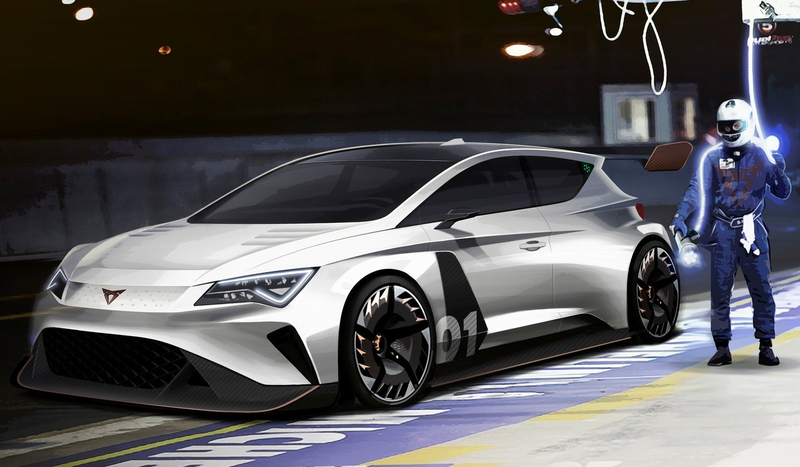 What do you think of the Cupra e-Racer? 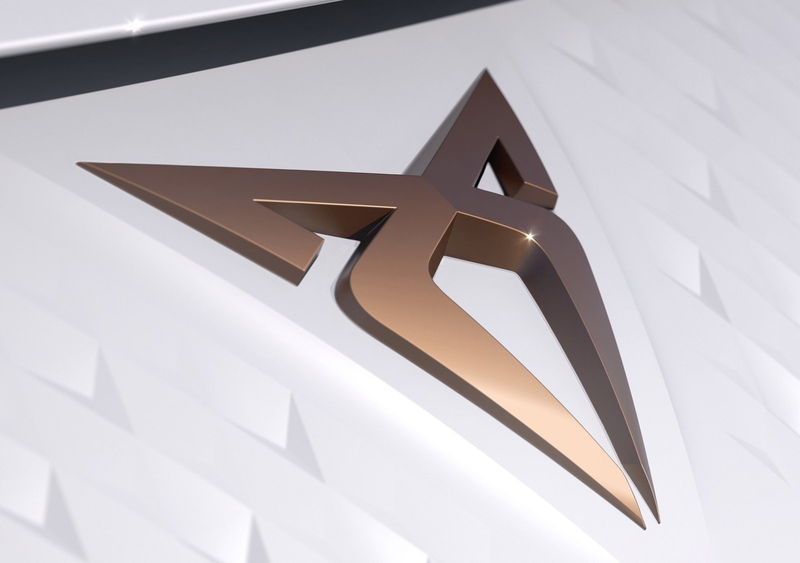 What exciting cars do you think could be expected from Cupra that follow a similar objective and design? Are you excited for an all-electric multi-manufacturer touring car series? Share your thoughts in the comments below the gallery and subscribe for the latest news on the coolest cars.